I often found myself with broken gear and not knowing where or how to get it fixed. I figured that in a world with so many robots, there would definitely be robots programmed to fix anything that is broken, including the player’s gear. 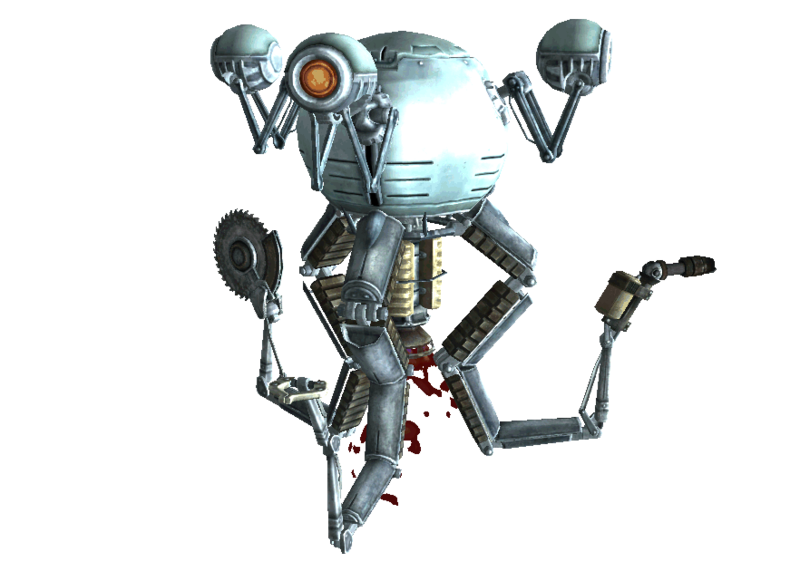 This mod adds 14 “Mr Handy”-style robots to the game in various locations (near most major settlements) that wander around. Each is called “Mike the Mechanic”. Each has a “coin operated repair function”, meaning that when you click on them, the repair menu appears. 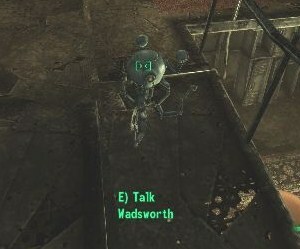 Resizes the reference of each robot butler – Wadsworth and Godfrey – to 0.35 scale, making them approx 1/3 their original size.